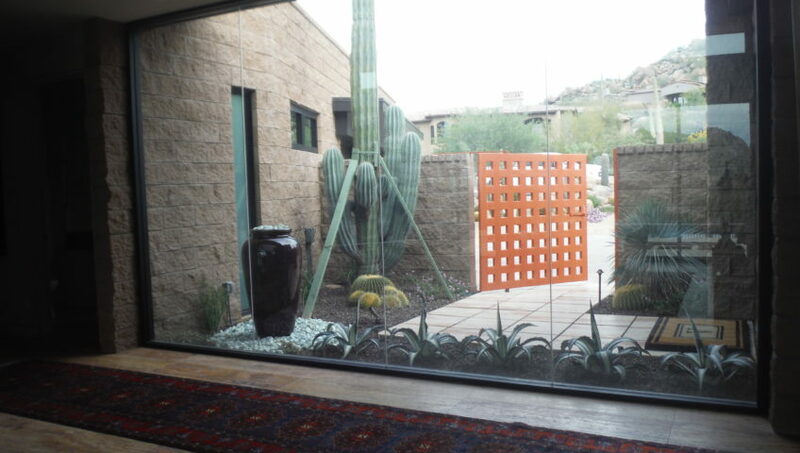 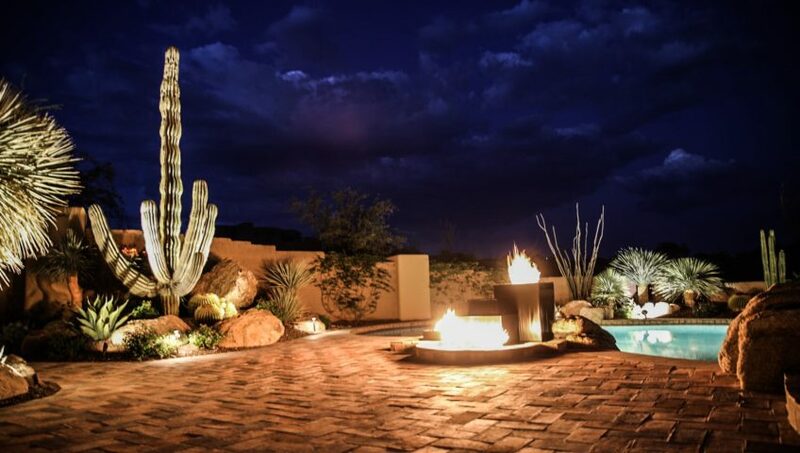 The Goldwater estate was featured in Phoenix Home & Garden – November 2018 – “Beyond the Ordinary”. 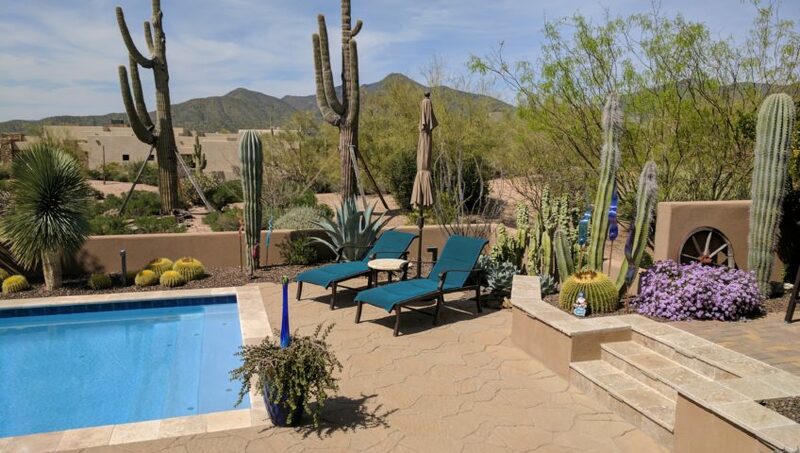 You can view a 3D Tour of the property. 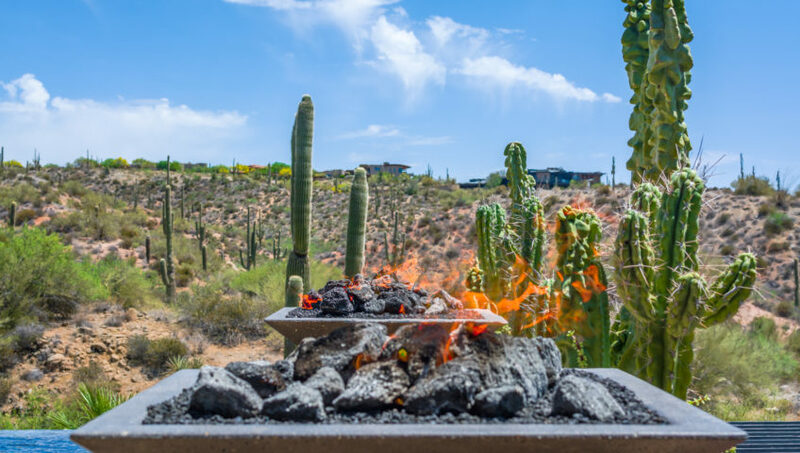 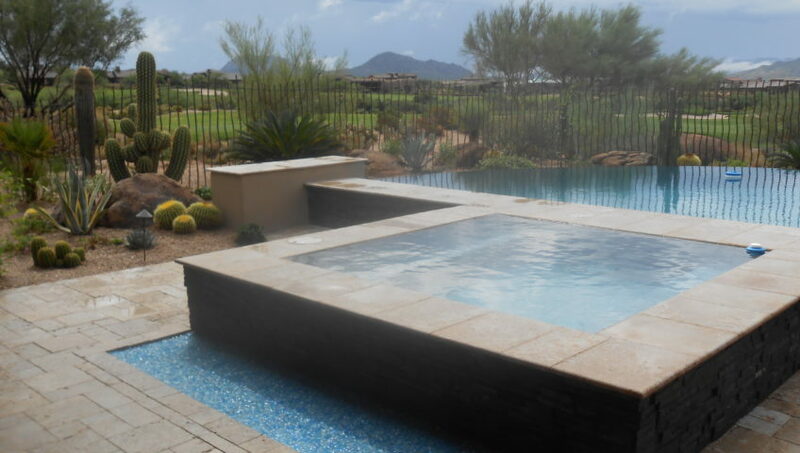 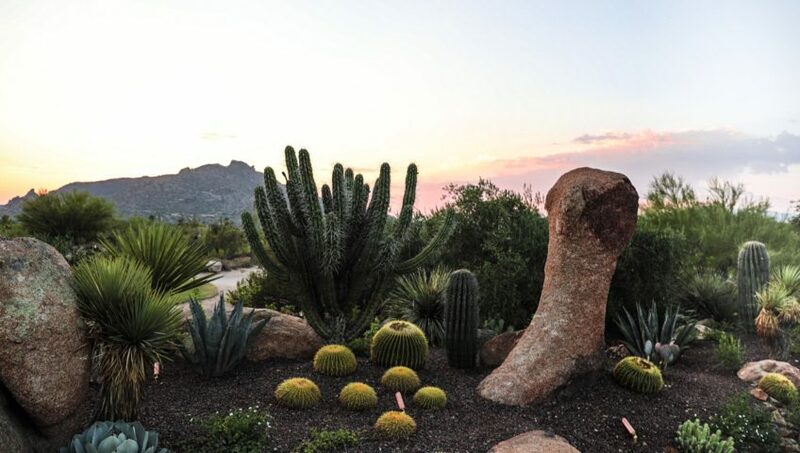 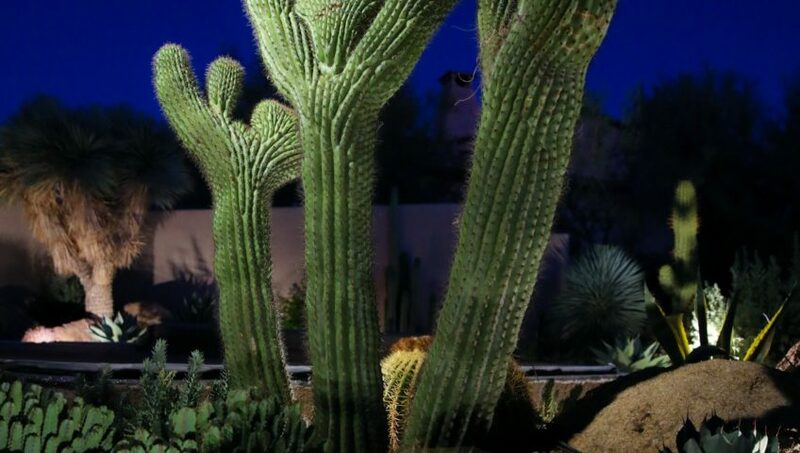 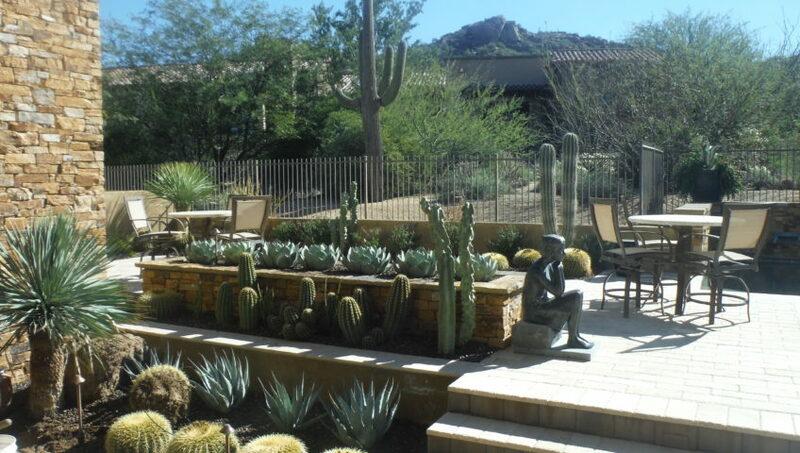 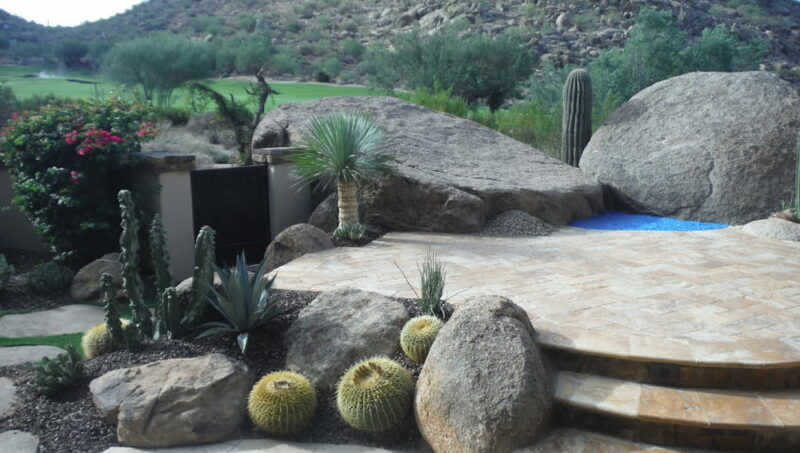 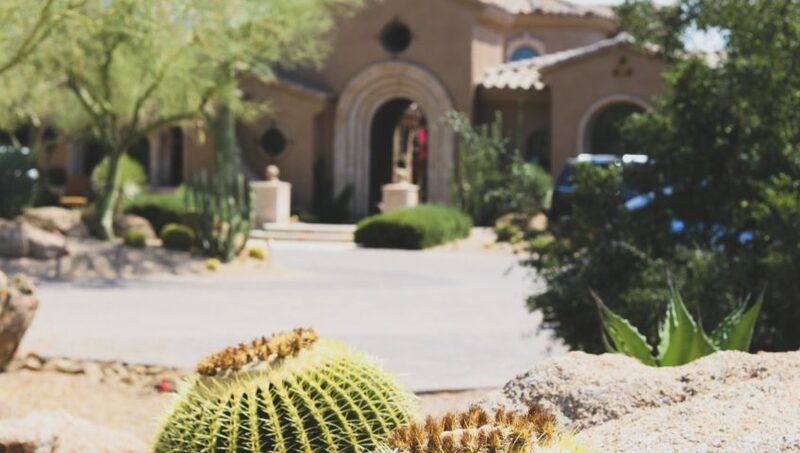 Lead designer, Chad Norris, has delivered on his promise to transform the landscape for the Goldwater home in Saguaro Estates.